Do you live in the city and are pondering the benefits of homesteading? You will need some land to use if this is a goal that you want to attain. The ability to buy property for homesteading may be challenging for a lot of people, as it can often be really expensive. 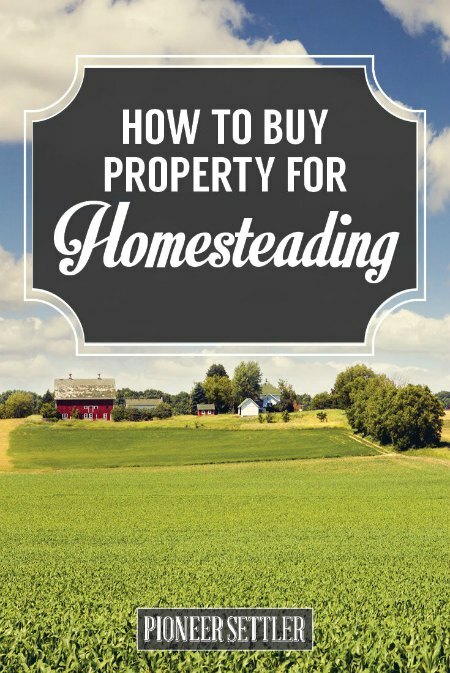 There are many things you need to consider when you want to buy property for homesteading. You can buy property that already has what you need or just some bare land. Homesteading will require a lot of give and take depending on what you are looking for. A lot of research will be needed when you want to buy property for homesteading. One thing you need to keep in mind is where the property is located. You do not want to have property that is not zoned for farming. Another thing to do is not rely solely on a realtor to find the best property.